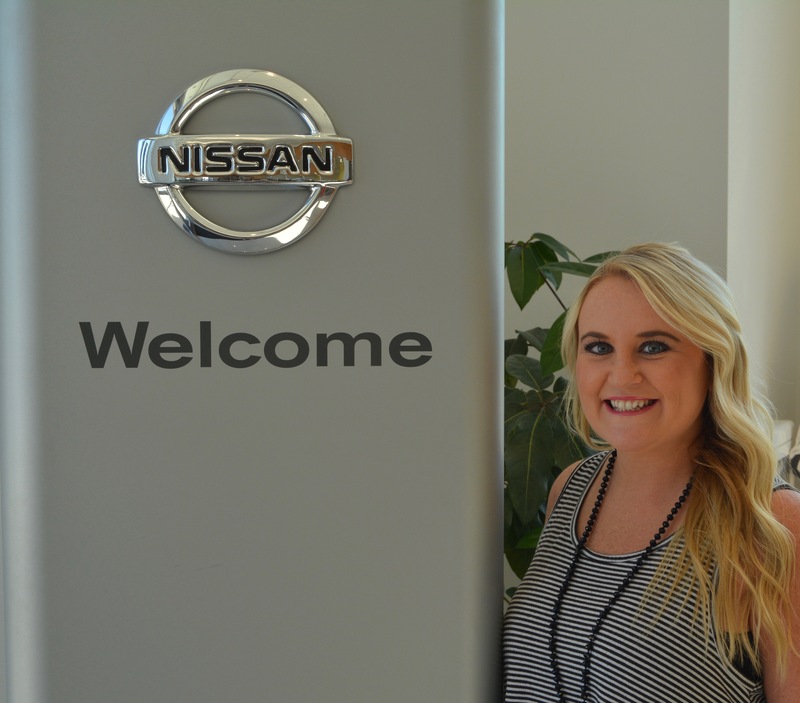 Located in Enterprise, AL, Mitchell Nissan Rentals proudly serves the South East Alabama area. Visit Mitchell Nissan Rentals on Facebook. 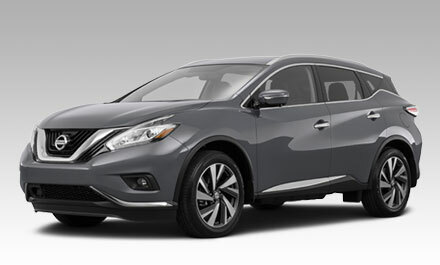 Whether you are looking to rent for business or leisure, Mitchell Nissan is your best rental option. By offering superior customer service and amazing prices, you will agree that when it comes to car rentals, Mitchell Nissan is the place to go! If you are considering buying a Nissan then renting is a great option. It gives you the perfect oportunity to drive the vehicle for an extended time before you buy! We have rentals for all your vehicle needs; whether your car is being serviced, you're going on a family trip, or you just want to see what the newest Nissans have to offer, we've got just the vehicle for you. With Mitchell Nissan Rental Cars you're sure to be pleased with the clean and dependable vehicles we offer. Please call us for special rates and availability. We look forward to scheduling your reservation and taking care of all of your rental car needs. Prices below are standard and include all applicable taxes. These prices are subject to change. Luggage space and mileage is an approximation based on reviews. Please call to inquire about our specials.